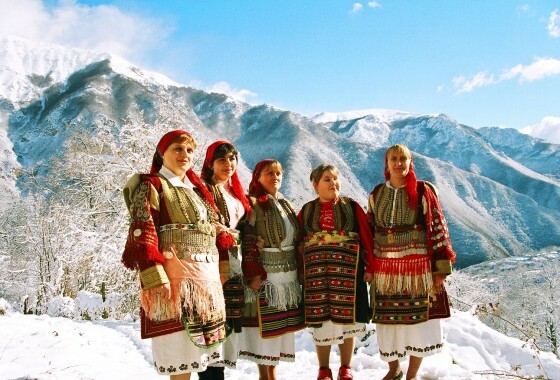 MacedoniaIndividual tripOnly 3 places left! If you want to spend a week this winter in a serene setting in a small village acquiring essential winter skills at a skiing centre, then look no further. 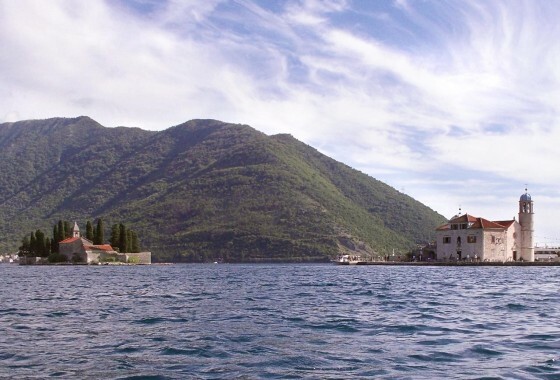 MontenegroIndividual tripOnly 3 places left! 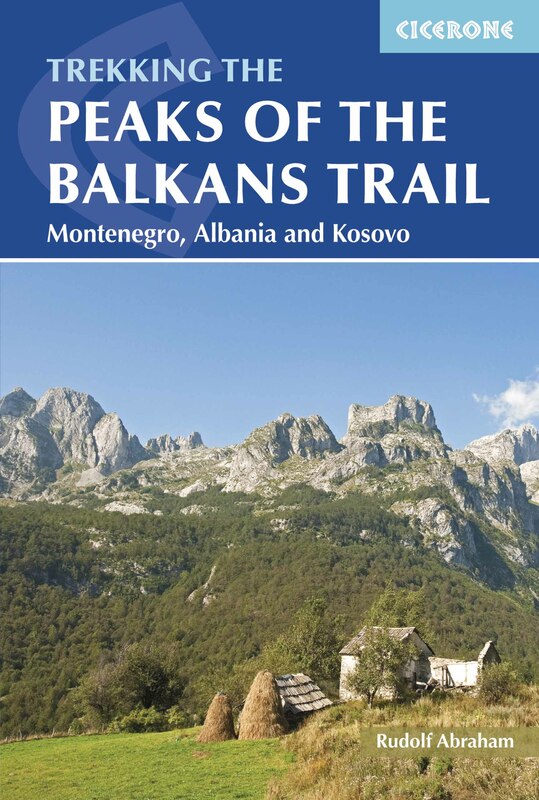 Hiking the Balkans invites you to join us in an amazing trip to Montenegro, a country with stunning mountains and a beautiful coast on the Adriatic Sea.